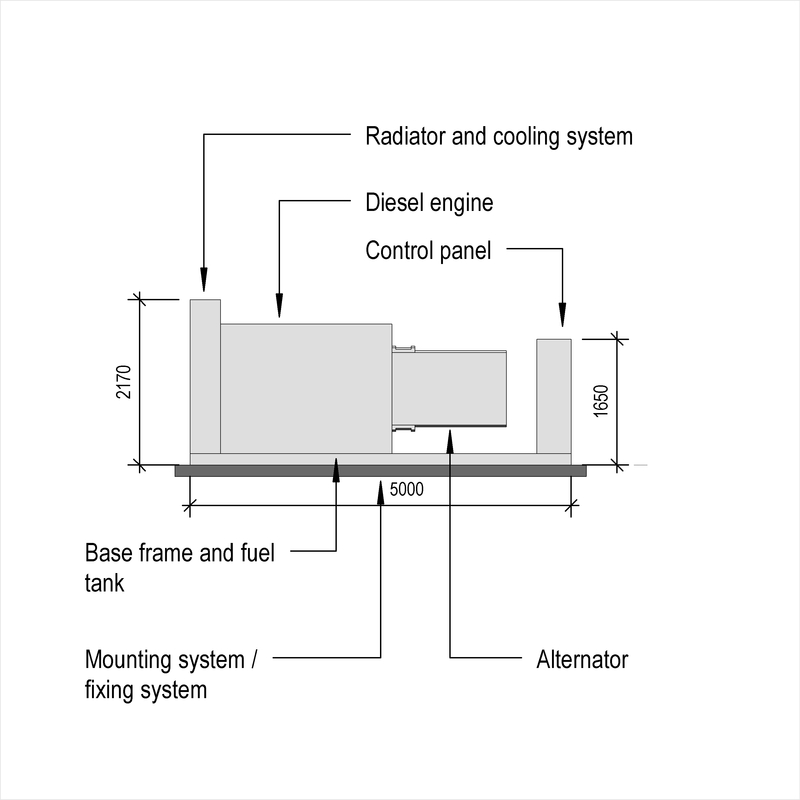 Load banks are described by characteristics such as format, rating and enclosure. 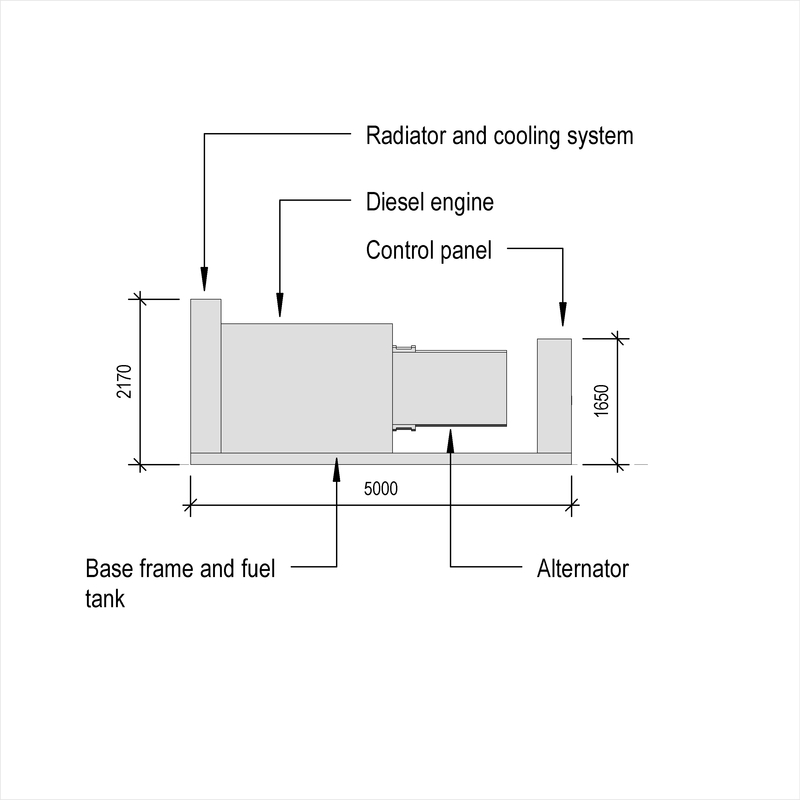 An example use may be within a customized reciprocating internal combustion engine driven alternating current generator system. 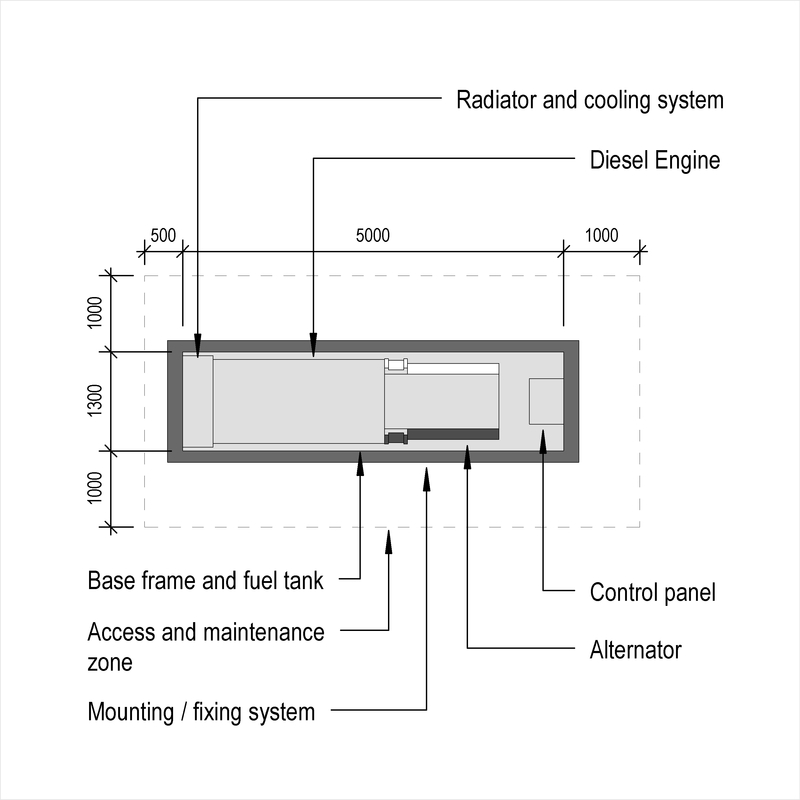 Complete this electronic spreadsheet to ensure that your Load banks product information meets the requirements of Level 2 BIM. This is important as it will enable your customers to select, specify and use your products within the BIM environment. Once you have completed this template you can host it on your own website or distribute it to your customers. Please note that we do not host completed product data templates within the BIM Toolkit. 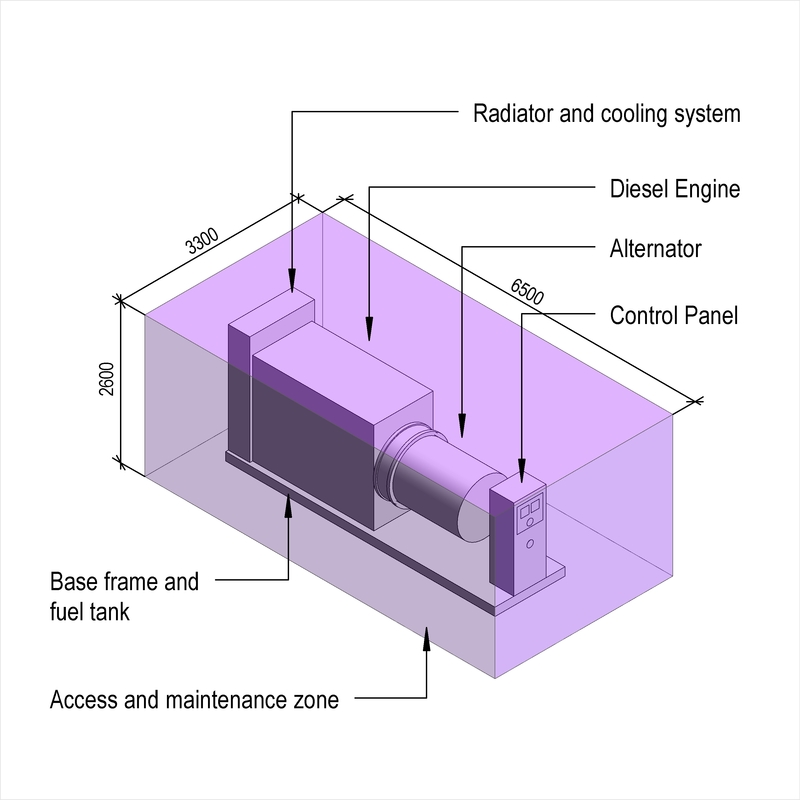 The above illustrations are for Generator sets from the NBS section Generators, engines and packaged CHP units. This is indicative of the LOD requirements for Load banks. Manufacturer The Manufacturer of the Load banks. Load type The Load type of the Load banks. 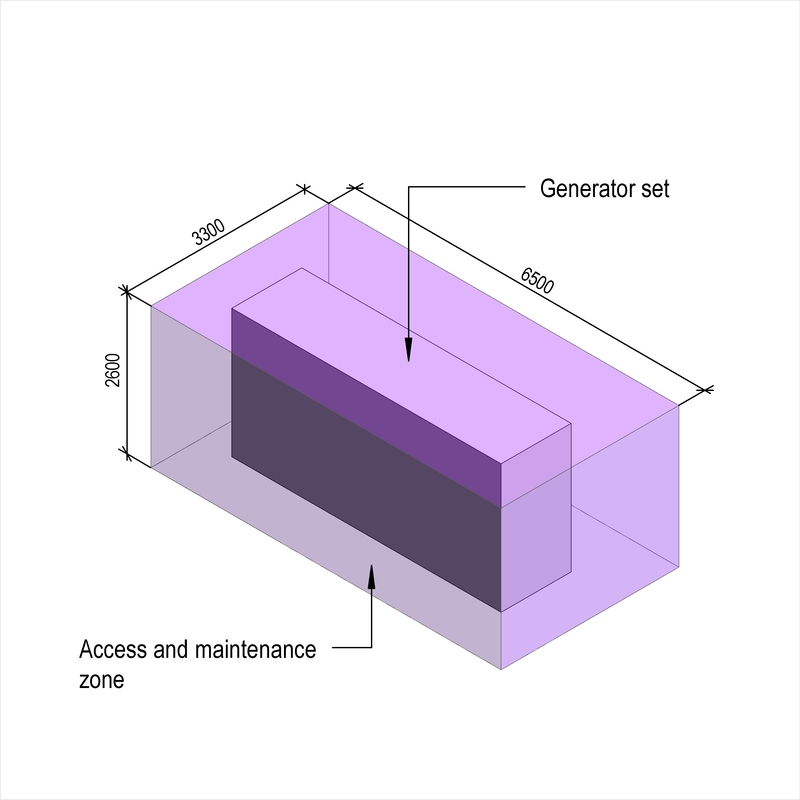 Rating An example value being 50% output of generator system. 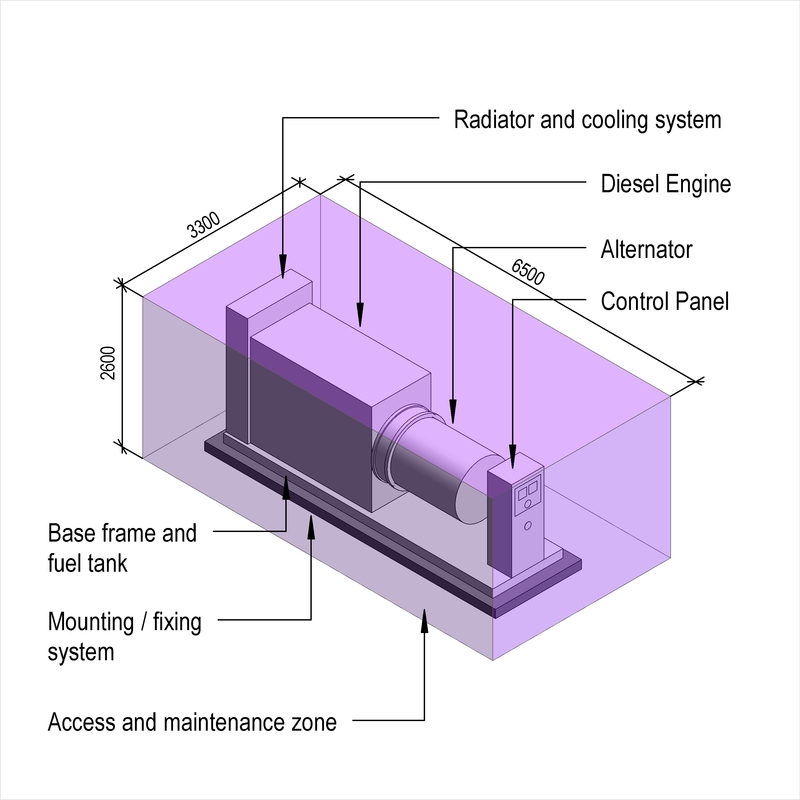 Enclosure - Anti-condensation heaters An example value being Thermostatically controlled. Mounting An example value being Wall. Controls - Type An example value being Unit mounted controller and panel. Controls - Status indicators An example value being Digital control of kW increase and decrease. 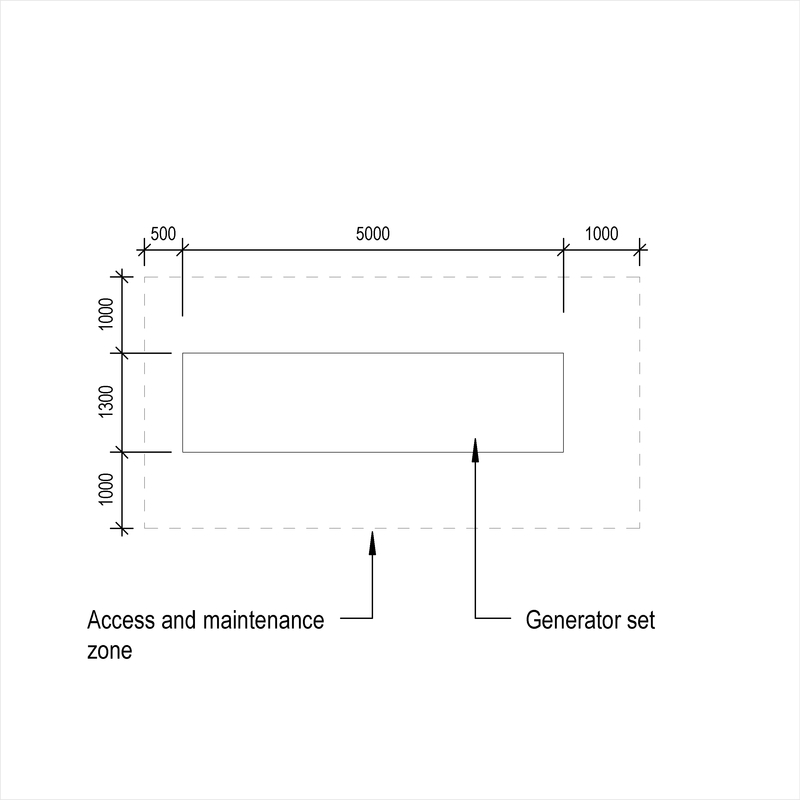 Arrangement An example value being Switch in equal load steps controlled from the generator system control panel. Number of load steps An example value being Two. Load step size The Load step size of the Load banks. Forced air cooling with run on timer An example value being Required. 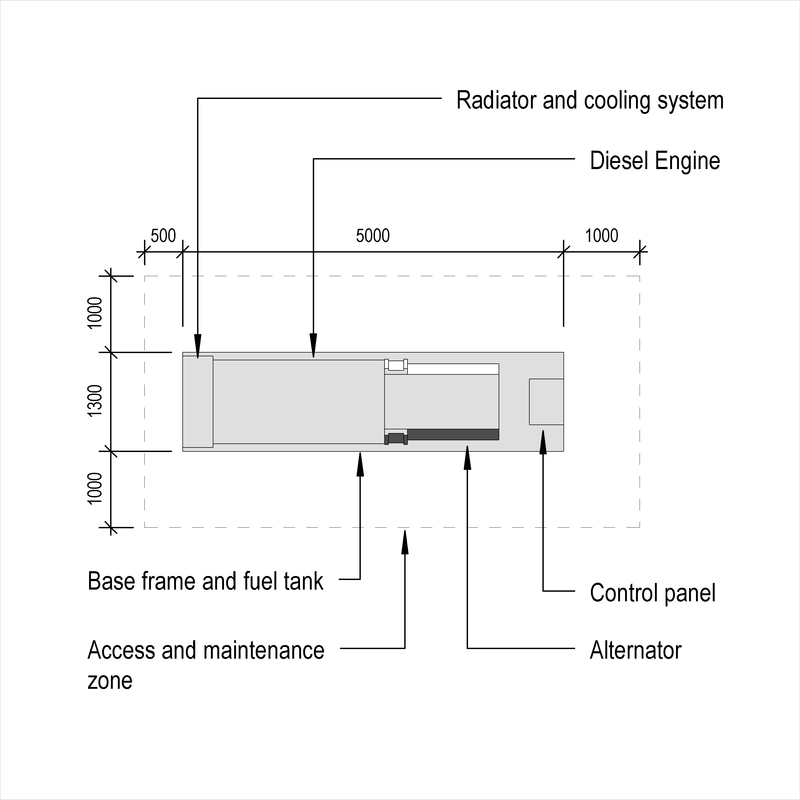 Selective load control and load indicator An example value being Required.